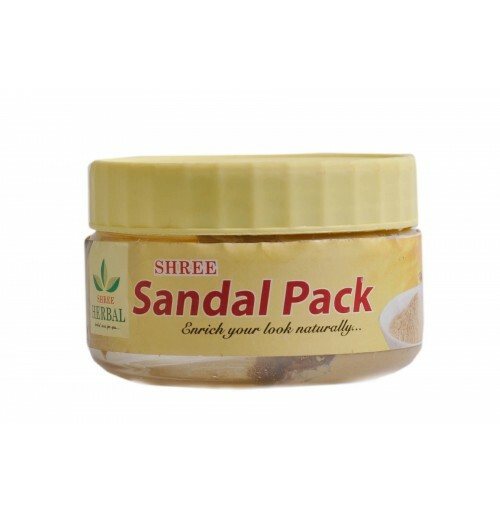 Take required quantity of sandal pack mix with rose water or plain water and apply on the face with upward strokes. Allow it to remain for 15 minutes, wash of with cold water and wipe in a wet towel. Avoid using soap. Removes black marks from the skin and gives a shiny texture to the skin.